Utilizing email marketing strategies is still one of the most effective ways to retain e-commerce customers in 2018. 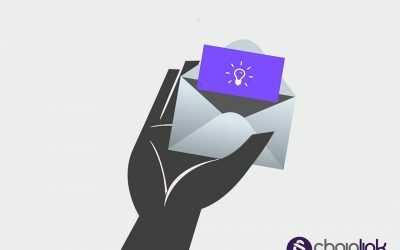 Studies continue to show that email marketing has a greater ROI than other channels and can be used to significantly increase communication with customers. In fact, email customers are 11% more valuable than the average customer. In this post, we want to focus on the benefits of email-based retargeting. Email-based retargeting has repeatedly proven to increase audience engagement, among other marketing benefits. The two main types of retargeting are email- based and display ad-based. Short-term engagement is important, since it creates an initial interaction with a customer. The real challenge for businesses is promoting engagement with more longevity. With email retargeting, brands attempt to increase interactions with the customer, therefore strengthening the long-term emotional, psychological, and physical investment a customer has with a brand. Meanwhile, display ad based retargeting allows a company to display ads on other sites that a customer might be browsing online after a customer has opened an email from that company. Email based retargeting involves emailing a website visitor after they have visited a website without performing the desired action. For example, a customer could browse a store’s online site, and leave without purchasing items they have added to the cart. This type of retargeting is used to increase conversion by reaching interested audiences. This method of increasing audience engagement has many benefits. Marketing automation can create personalized communications with customers, therefore building relationships and creating more interactive brand experiences. Additionally, boosting content quality can deliver more effective content to audiences. There are a few barriers to improving audience engagement, such as the challenge of planning and developing an integrated communications plan. With some effort, these limitations can be overcome, and the final product will be fruitful. There are many ways to boost your engagement through the use of email retargeting. On the other hand, there are potential downfalls in which it can be rendered ineffective. 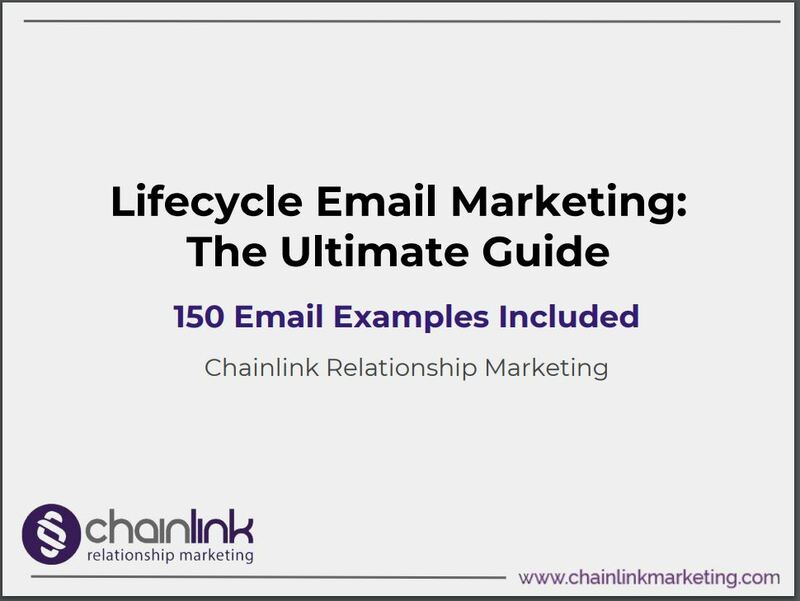 Focusing on specifics like the quantity, content, wording, and timing of emails is crucial. Email retargeting is all about balance, especially when determining how many emails to send to your customers. If you send too few, you might risk missing out on sales. On the other hand, if you send too many, customers might view your emails as spam and you could experience a high unsubscribe rate. So, what is the proper amount of emails to send? 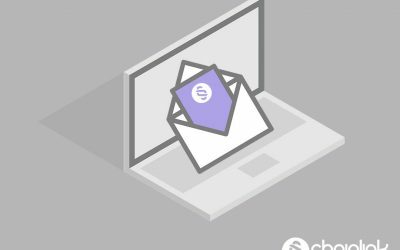 Roughly six a month is usually the recommended frequency; however, email retargeting is the most effective when you vary the frequency of emails for each subscriber. Reducing the frequency of emails for less active customers, and vice versa, ensures that everyone is receiving content relevant to their lifestyle. The most important aspect of email retargeting is the content. Forget the “batch-and-blast” approach. Tailored, personal emails are more likely to be opened and read. These types of emails are frequently used by brands and are fairly inexpensive. Focusing on the demographic, behavioral segments, lifecycle position, and activity level of your customers help to personalize the content of your emails, therefore, increasing your engagement. It takes the average user a fraction of a second to decide whether to open, ignore, or delete an email. This decision is primarily based on your subject line and the wording of your messaging. Instead of describing the content of the message, try emphasizing the value of the email to the reader. For example, words like “exclusive” often increase open rates by up to 14%. Alternatively, highlighting discounts that a customer may receive if they revisit their abandoned carts can be extremely effective. Using autoresponder emails specifically for these customers can convert up to 29% of abandoned carts into buyers. 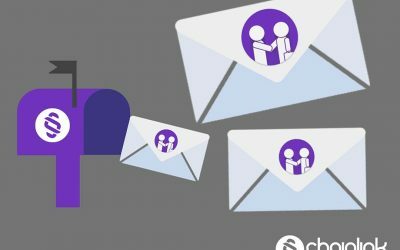 People receive emails all day, but the times they check their messages vary from person to person. This can make it very difficult to find the most optimal time. Studies have shown that morning emails have a high CTR, which is expected, considering most people check their emails after waking up. Finding times of day when customers are already online can prove to be more lucrative and will ensure that they see your content. 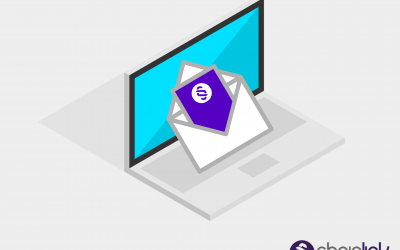 Email-based retargeting can promote the long-term connection a customer has with a specific brand and increase communication. With proper planning, email retargeting can be easy to implement. By focusing on the quantity, content, wording, and timing of your emails, you can ensure that they’re as effective as possible. Reach out to us to learn more about how we can help you succeed at not just retargeting your customers, but all aspects of your email marketing strategy. Also, don’t forget to sign up for our newsletter for more exclusive tips and strategies that are both effective and easy to follow. Successful email outreach today requires a strategic and skillful approach. Follow our recommended best practices to get the best results from your efforts.